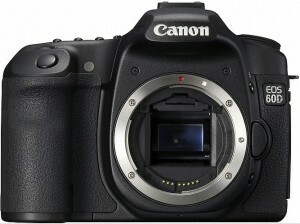 I’m really looking to upgrade my current DSLR to something with a better build and something with HD Video capability. 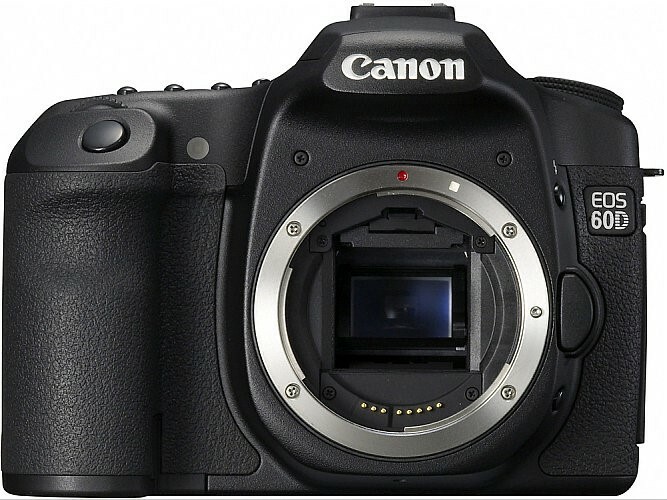 There’s a couple things that still differ from the 7D like the number of AF points and the number of continuous frames per second, but I think those are things I can live without. I’m really excited about the Speedlite transmitter which was only on the 7D before. It comes out September 22nd I think. Previous Previous post: Thanks, but no thanks. Next Next post: Hoy es Viernes.